Patrick Melrose and Call the Midwife actress Jessica Raine has landed a role in Baptiste, the BBC's spinoff of its mystery series The Missing. 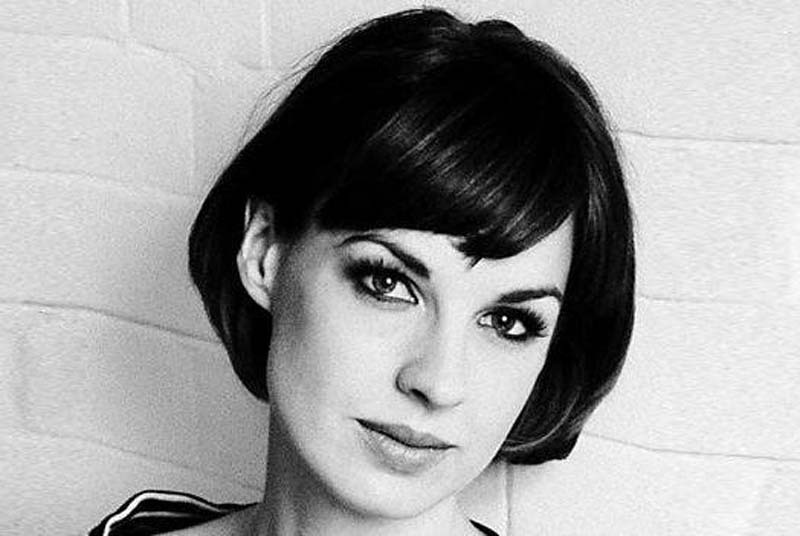 [post_ads]"We are so pleased to welcome Jessica Raine to our brilliant cast; her talent and commitment are perfect for Genevieve and we're really excited to see what she does with the character," writer-producers Harry and Jack Williams said in a joint statement. Tchéky Karyo returns as investigator Julien Baptiste for the new show, which is filming now in Europe. The cast includes Tom Hollander, Alec Secareanu, Clare Calbraith, Nicholas Woodeson, Anastasia Hille and Talisa Garcia. "When Julien and his wife are on a visit to Amsterdam, the Chief of Police -- who also happens to be an old girlfriend -- seeks out his help due to his renowned and methodical crime solving skills," a synopsis said.